Hidden in the GIGABYTE and AORUS showcases was the yet-to-be-released B450 AORUS PRO WIFI motherboard. We were given a chance to take a close look at it, and take a video and some photos of it. If you are waiting for an AMD B450 motherboard to pair with a 2nd Gen Ryzen CPU, here’s a teaser for you! The GIGABYTE B450 AORUS PRO WIFI is an ATX motherboard with what appears to be 10+2 power phases. It has three PCI Express x16 slots (the top-most is reinforced with metal), and two M.2 SSD sockets – both with heatsinks. In addition to built-in WiFi connectivity, it also comes with a Gigabit LAN port, and video output in the form of HDMI and DVI display ports. It comes with four USB 3.0 ports at the back, as well as two USB 3.1 ports – one Type A and one Type B. 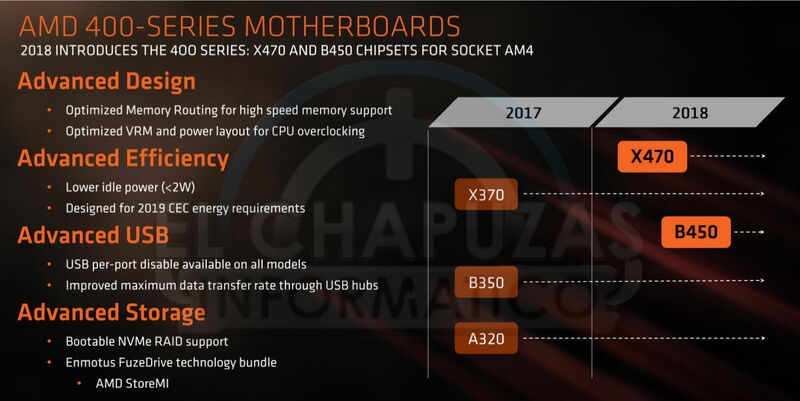 The GIGABYTE B450 AORUS PRO WIFI will support the new 2nd Gen Ryzen processors, and come with a removable BIOS chip. We will update this article with more details when we get them. In the meantime, enjoy these photos we took of this upcoming motherboard! AORUS Aquarium PC Mod – Learn How They Did It! Previous : AORUS Aquarium PC Mod – Learn How They Did It!